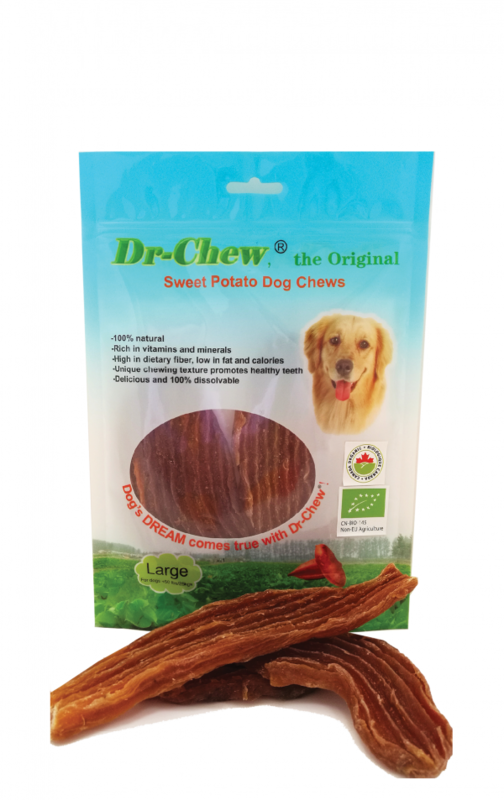 Dogs are nutritionally omnivores without the metabolic limitations of carnivores. 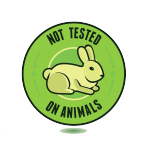 However, achieving the proper nutrient balance is not easy on your own. 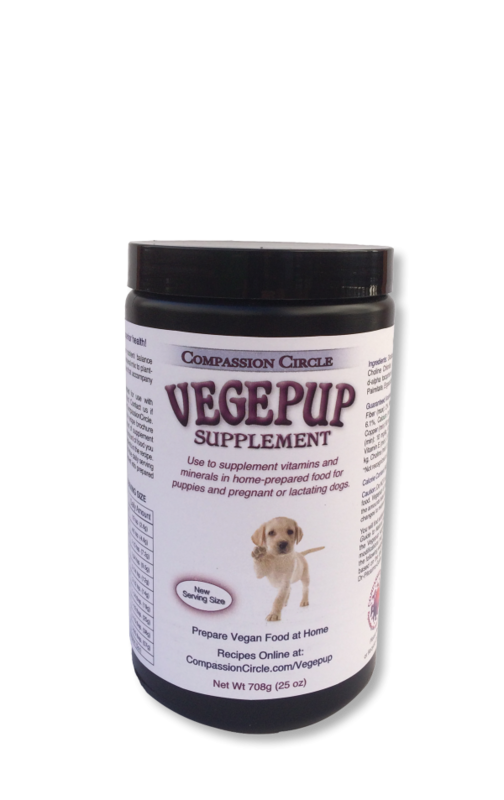 Like magic, Vegepup makes it easy! 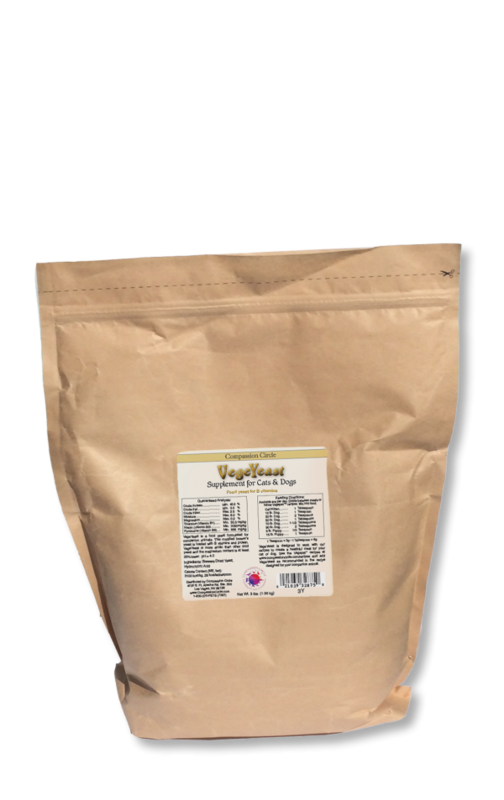 Simply add this vitamin and mineral mix to high-protein plant-based people food, using the Vegepup recipes in the recipe brochure that accompany your supplement. 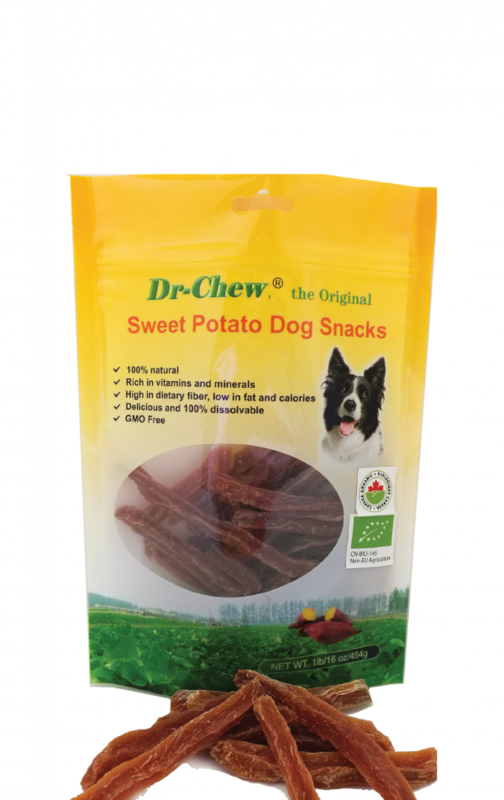 Puppies and pregnant or lactating dogs need roughly 30% protein in the diet and require some nutrient levels to be higher than those for an adult dog. 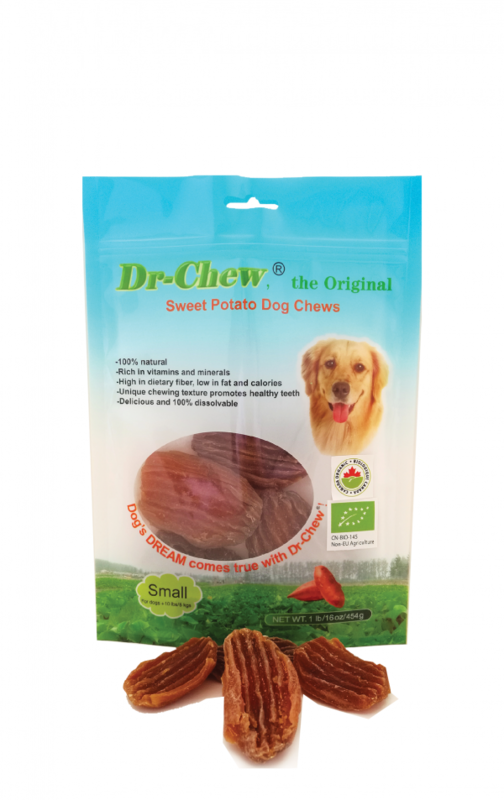 For this reason, we are introducing this new supplement for puppies under 12-months of age and pregnant or lactating dogs. 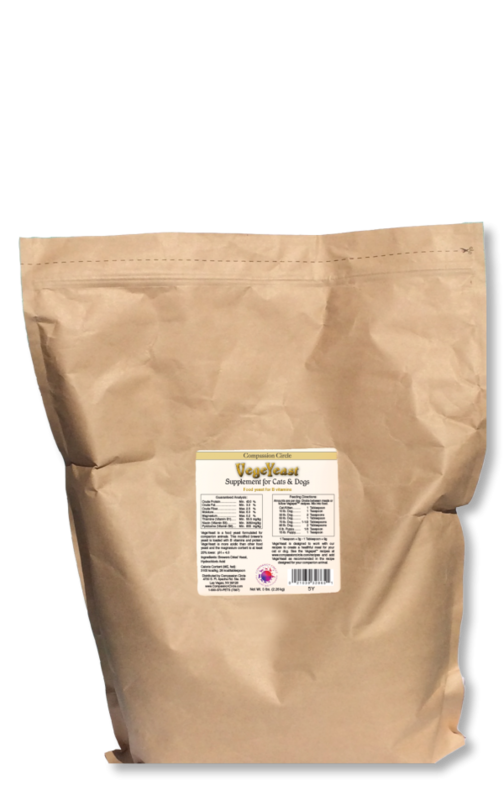 Vegepup has a higher calcium and phosphorous level than Vegedog and has threonine added to enhance the amino acid profile of the diet. 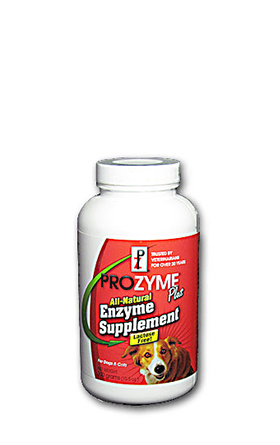 The supplement is safe for large breed puppies. 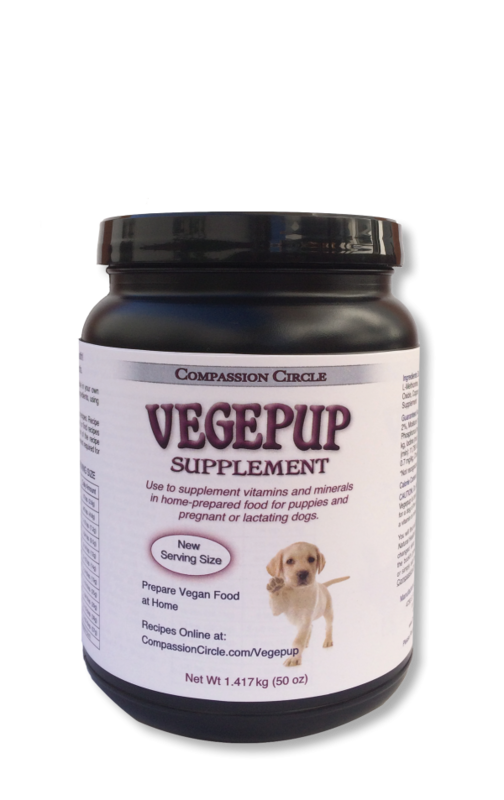 Suggested Use: The Vegepup supplement is intended for use with Vegepup recipes. Recipe brochures ship with the product. Contact us if you did not receive a brochure, or find recipes at www.CompassionCircle.com/Vegepup. Please read the introductory portion of the recipe brochure thoroughly before preparing meals. Recipes list the amount of supplement required for that recipe. You may increase or decrease the amount of food you prepare by proportionally increasing or decreasing all ingredients in the recipe. 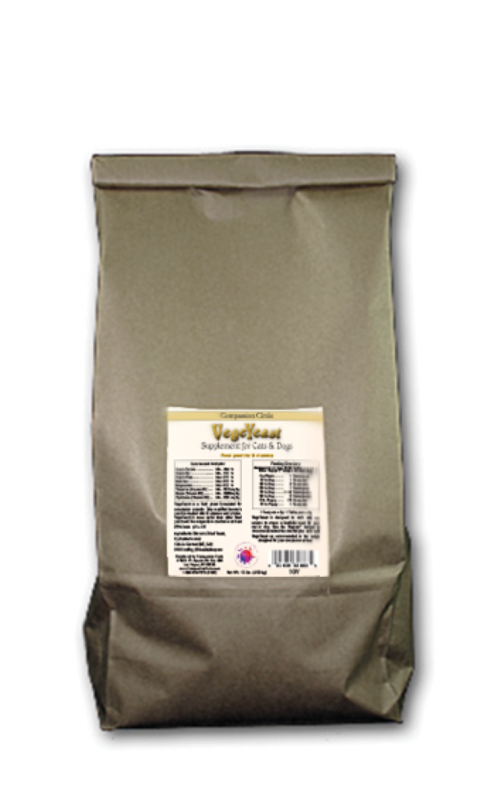 If you create your own recipes, closely based on ours, divide the daily serving size between meals. 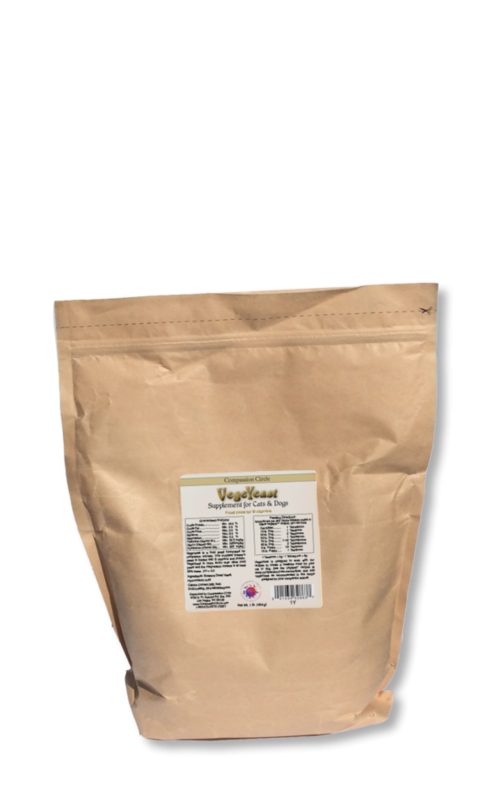 It is best to mix the supplement into prepared warm food, but the supplement can also be added during the cooking process.